Why is soul music so fantastic?! Why is soul music so fun to sing?! Together we will dive in and explore some of the techniques, styles and gospel roots of some of the greatest soul singers like Sam Cooke, Aretha Franklin, Stevie Wonder and Marvin Gaye. 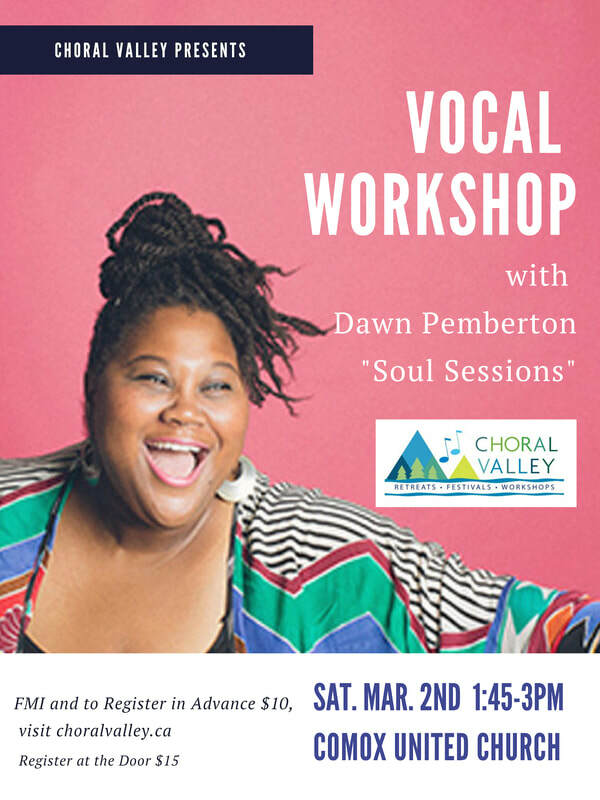 Using fun and inspiring songs, we’ll create a mini-choir in which the budding soul singer in all of us can seek, stretch out and soar!